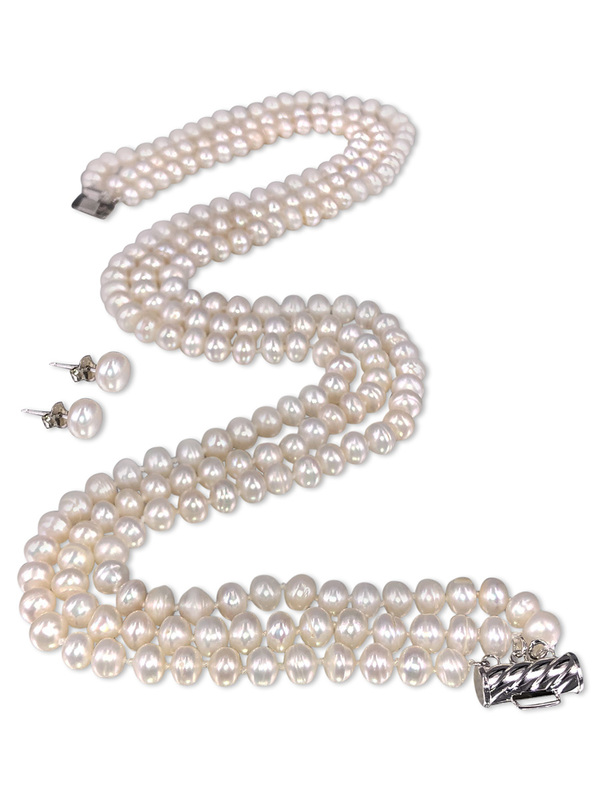 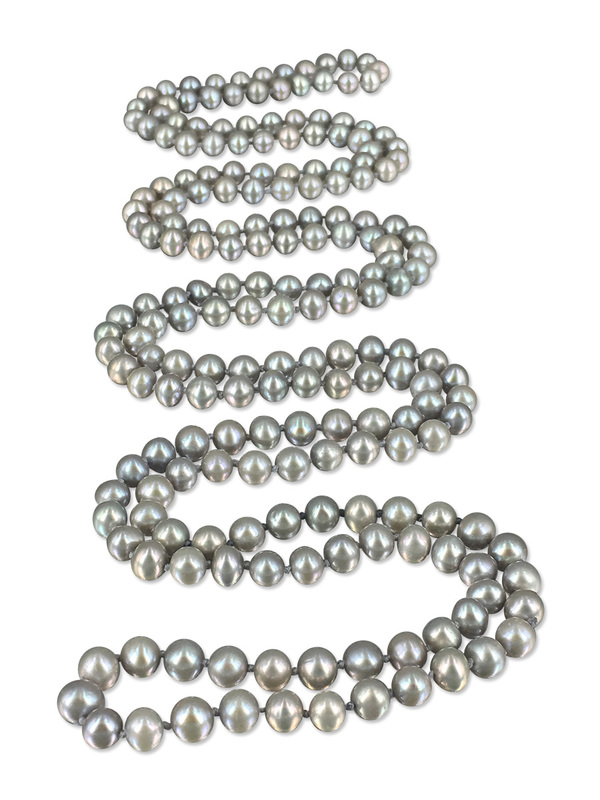 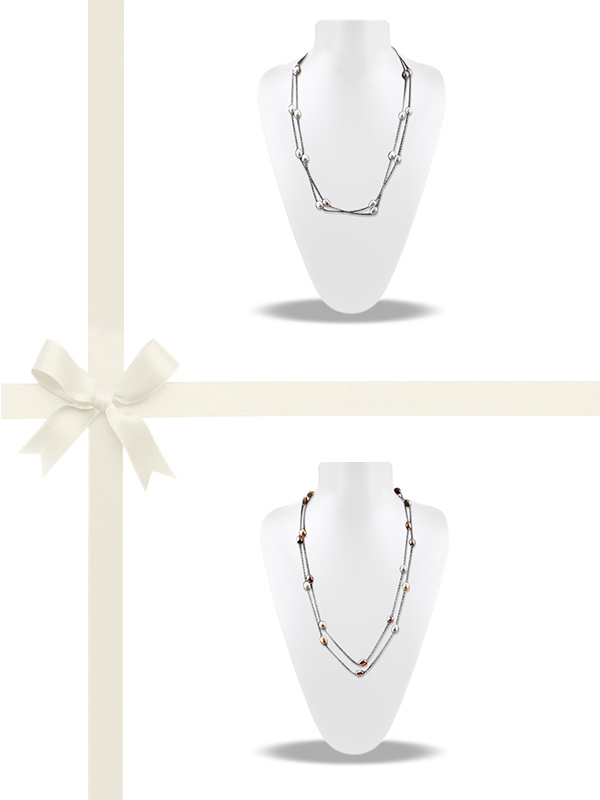 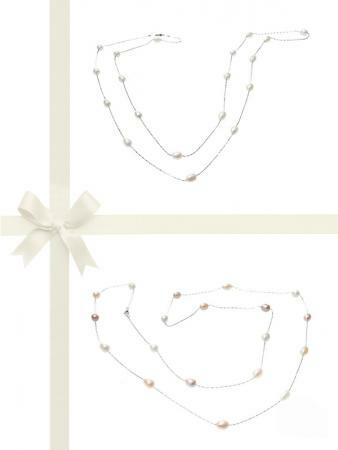 These double strand pearl necklaces are versatile and truly beautiful! 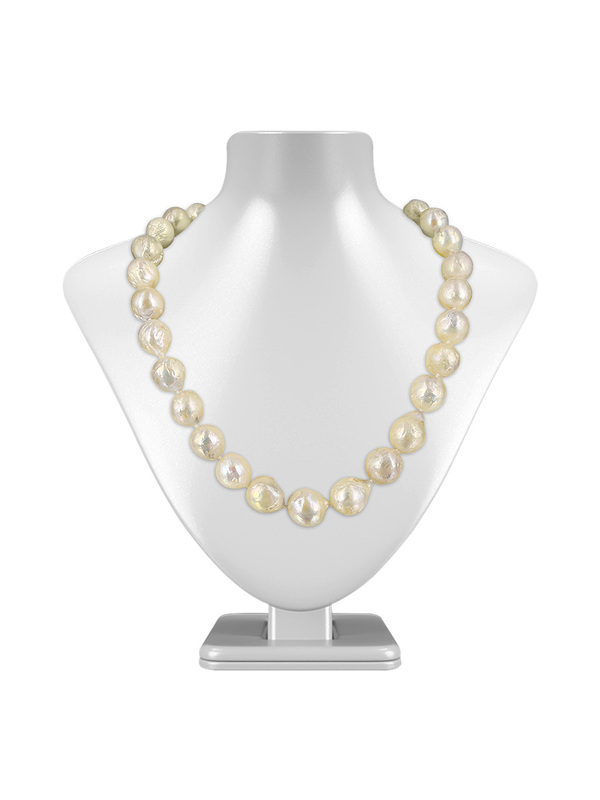 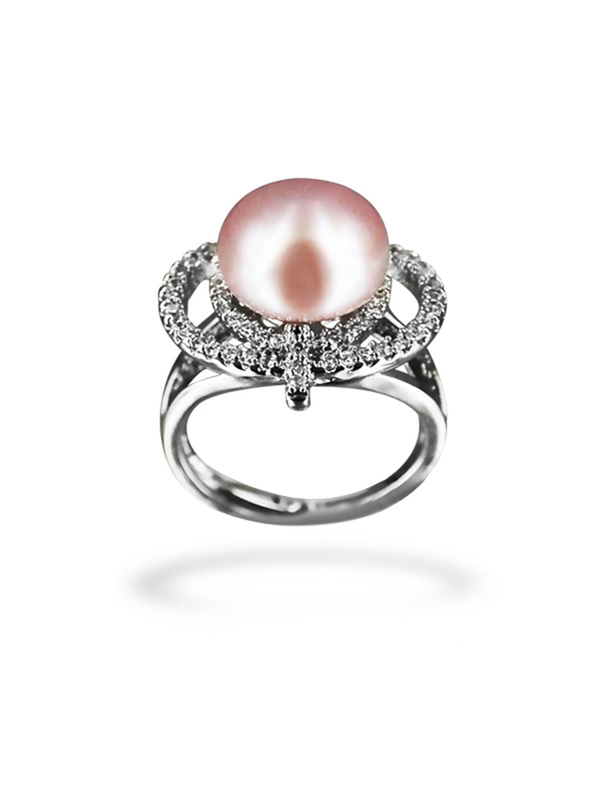 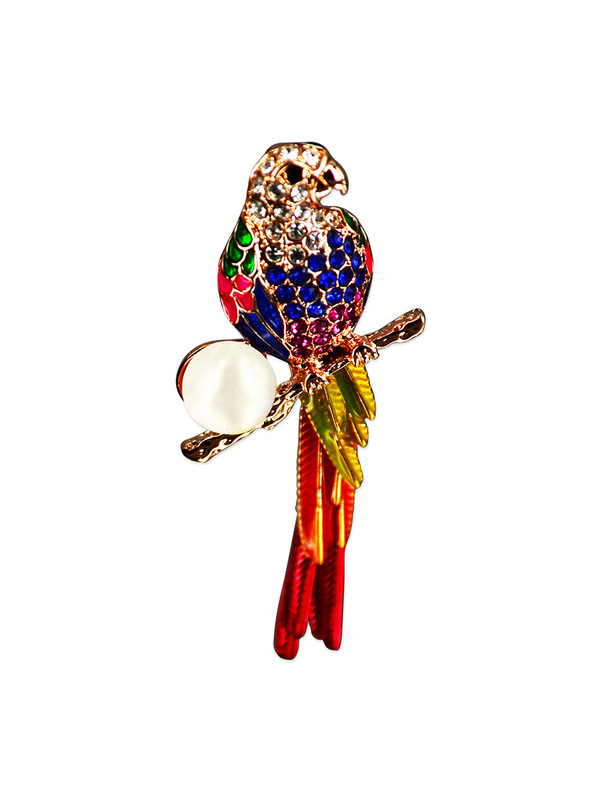 Pearls, as bright as stars, are strung delicately across fine strands of rhodium silver, and sparkle under the light, owing to their very high luster and excellent surface quality. 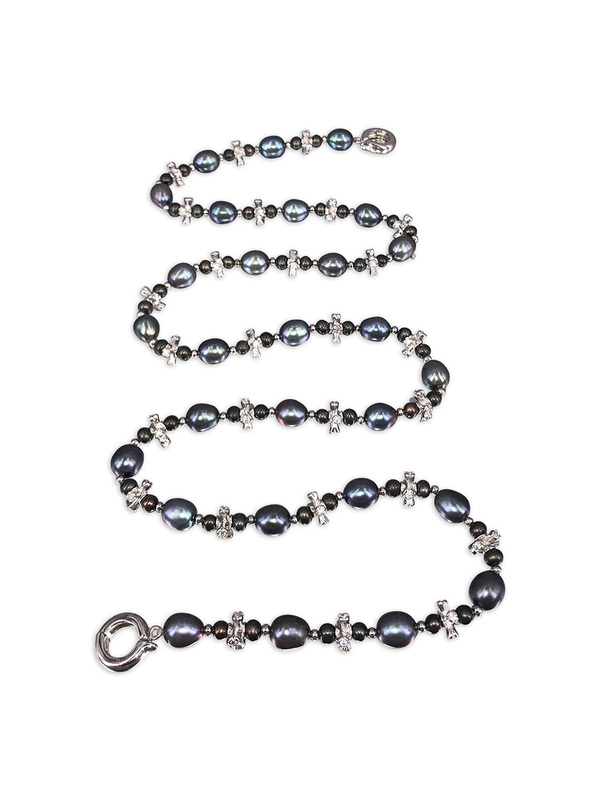 Perfect with casual outfits, this lovely set adds an easy glamour, and a little more personality to your business wear without being overpowering. 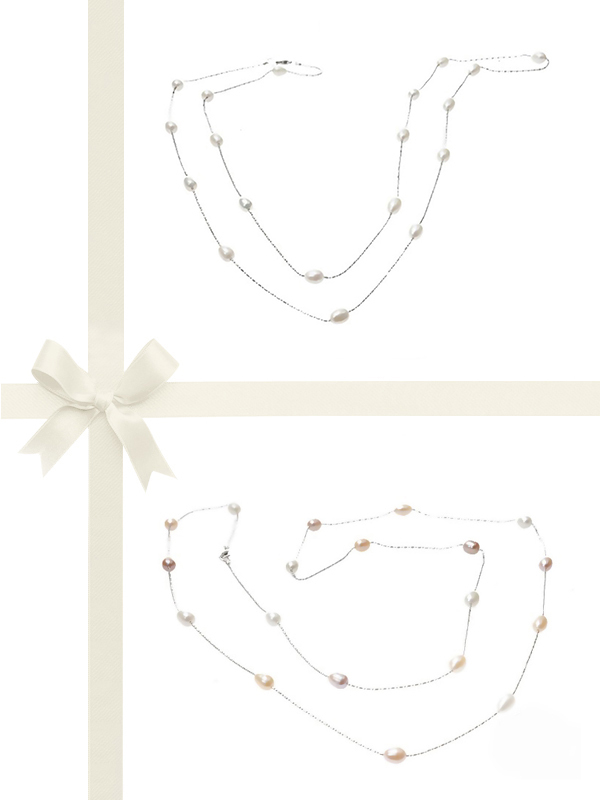 Each of these necklaces can be worn as a single strand rope length, or double strand matinee length necklace, making them must-have additions to your jewelry collection.